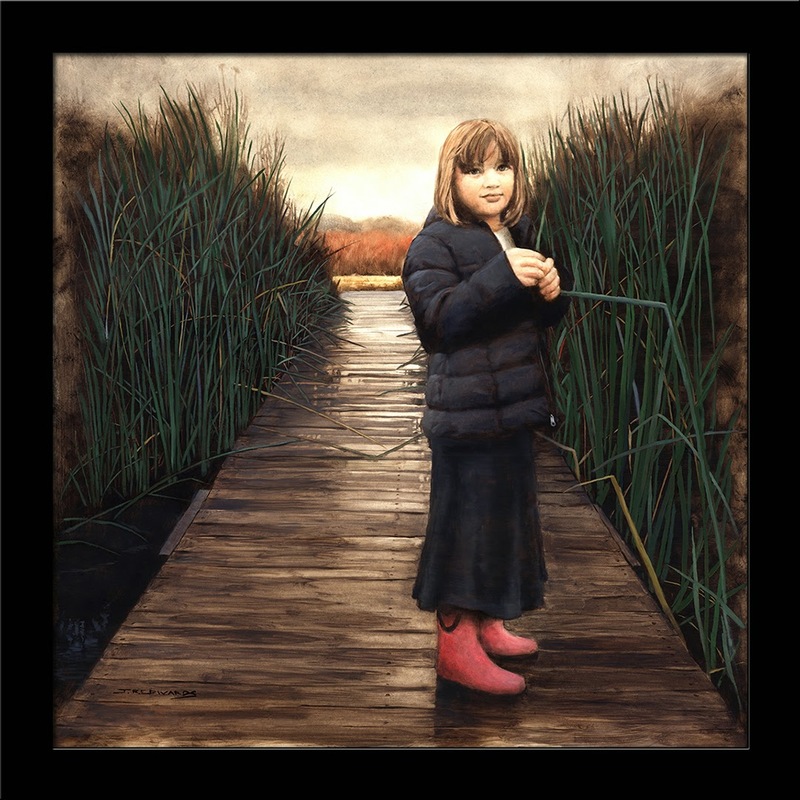 A recent painting of Ella in the Waco Wetlands. This piece as well as two others will be on view with other local artists work at Art on Elm Avenue this weekend. Come check it out!